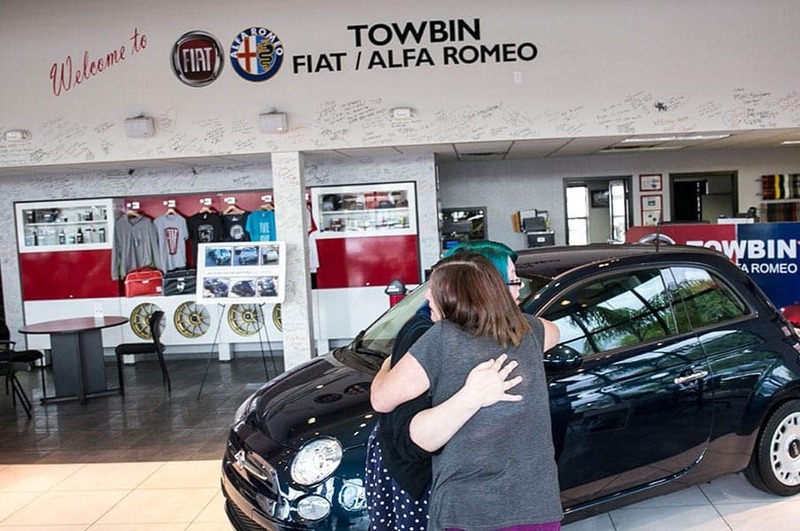 Towbin Automotive and Ally Bank came together to pay the remaining balance of the late Cassandra Cassidy’s beloved FIAT for her mother and sister. Cassidy was killed at the age of 24 in April in a drive-by shooting outside of a halfway house where she worked. 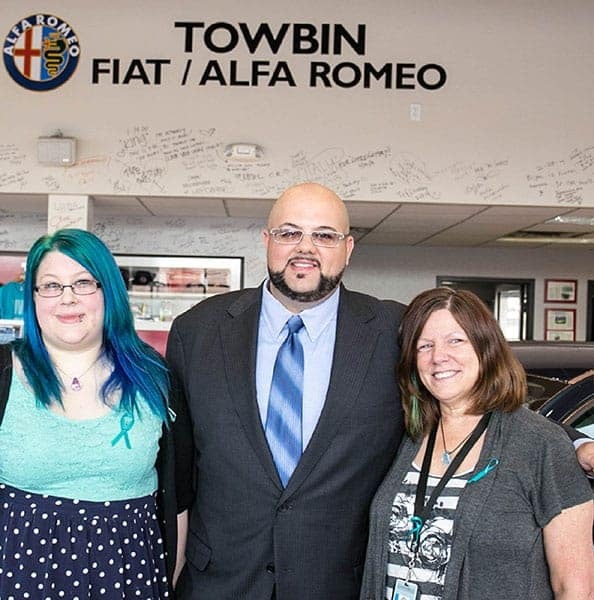 Her family started a GoFundMe account in an effort to raise money to pay off her FIAT, which was Cassandra’s first new car purchase and was her favorite color, teal. 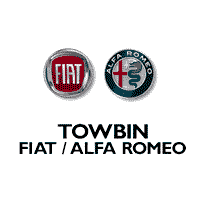 She had purchased the car at Towbin FIAT. Towbin Automotive co-owner, Josh “Chop” Towbin, read about the effort and immediately reached out to the family to donate the remaining money needed to save the car. 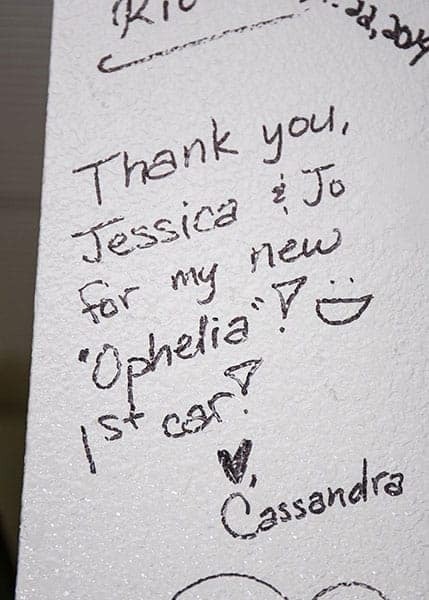 Towbin presented the car to Kirkum and her other daughter, Chelsea, at an emotional display at Towbin FIAT, where Cassandra had signed the wall, naming her car, “Ophelia,” as a tradition with her new purchase.